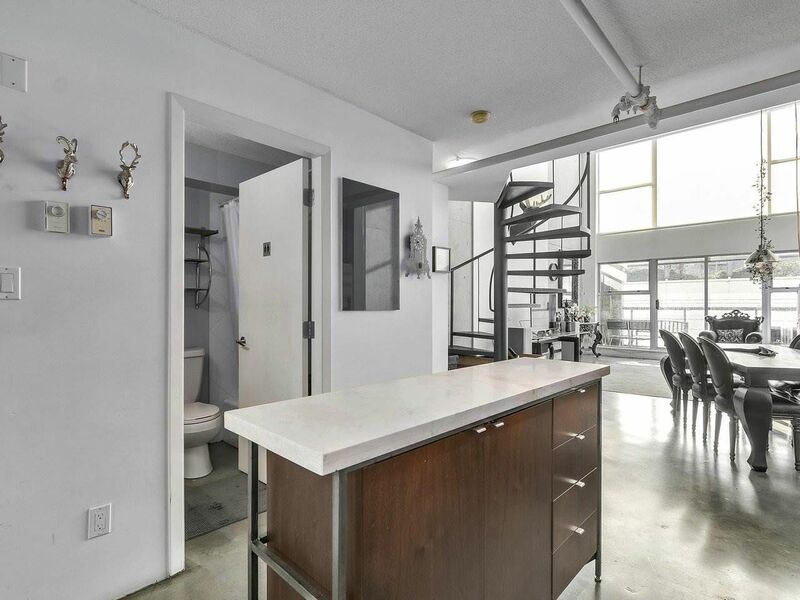 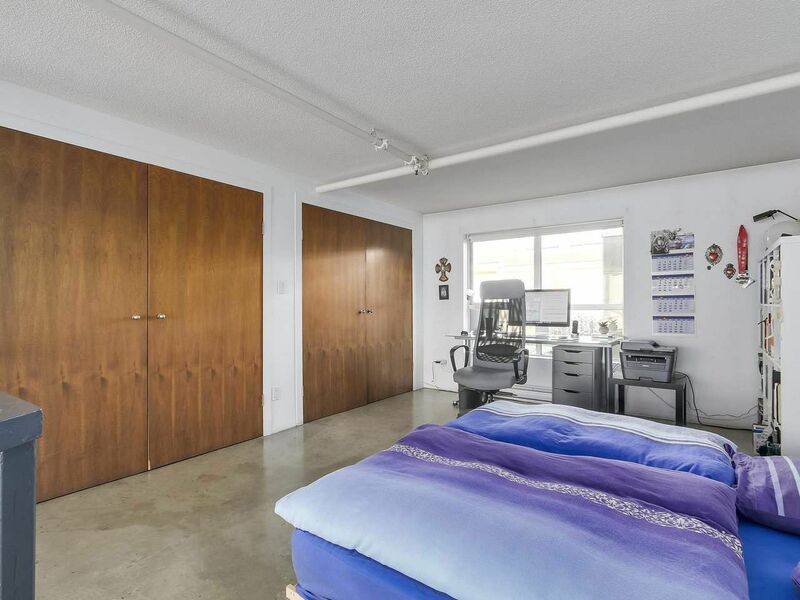 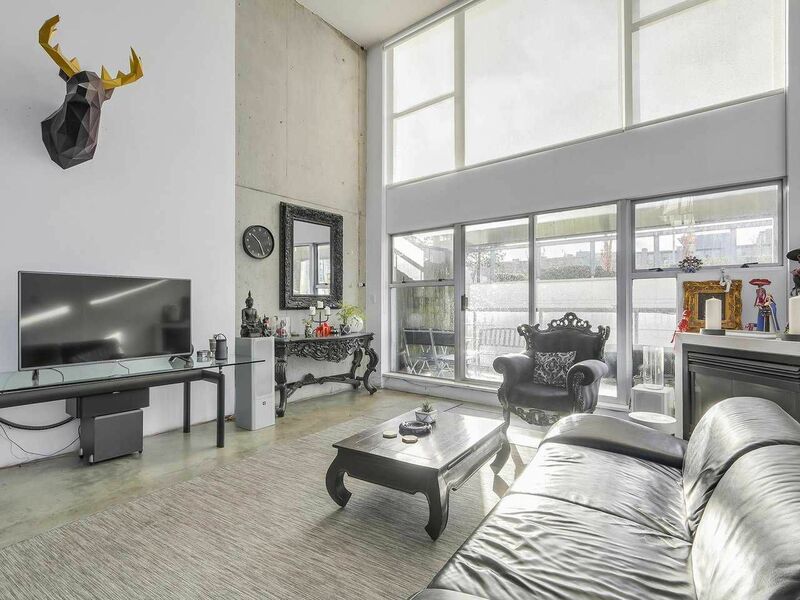 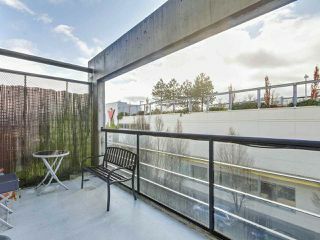 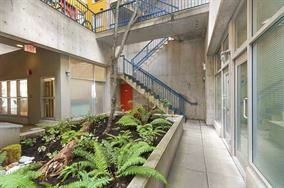 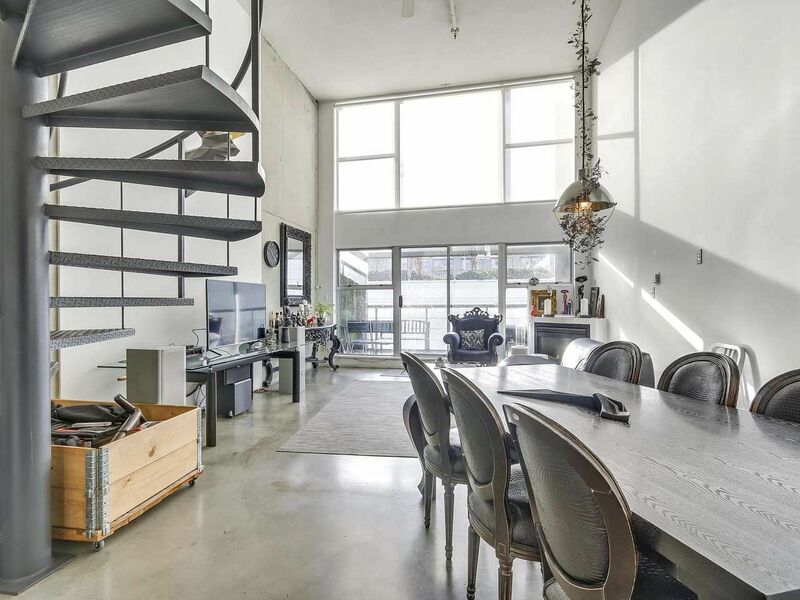 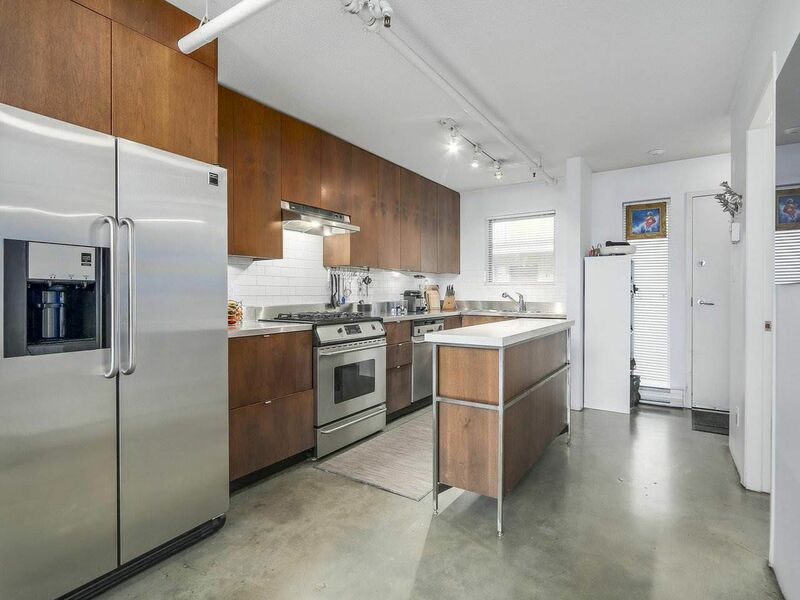 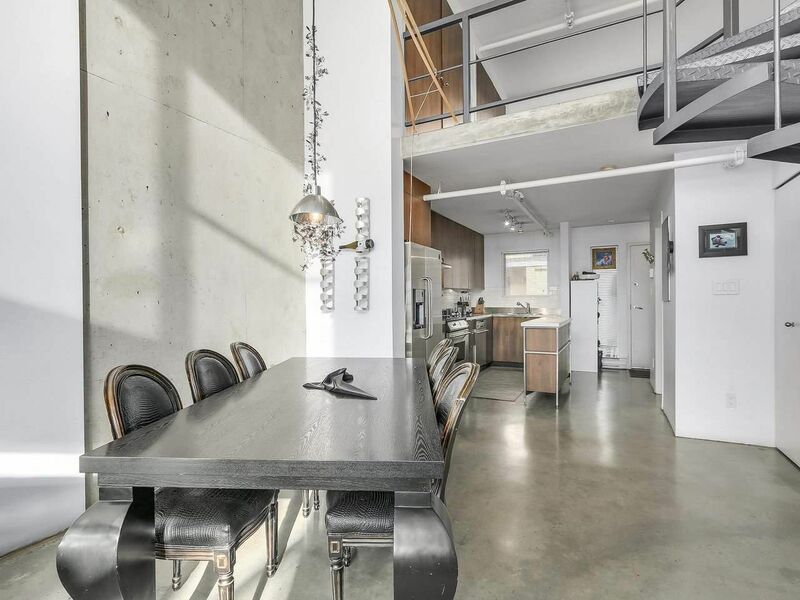 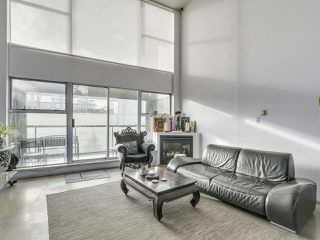 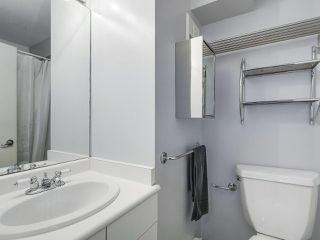 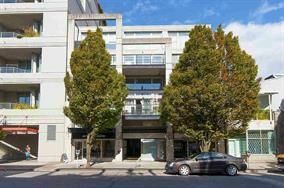 Rarely Avail top Floor Work/ Live Loft in a very desirable Cambie location. 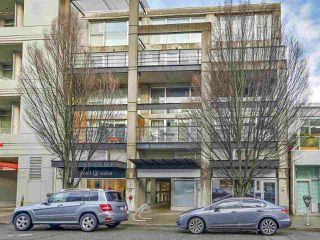 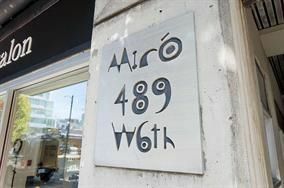 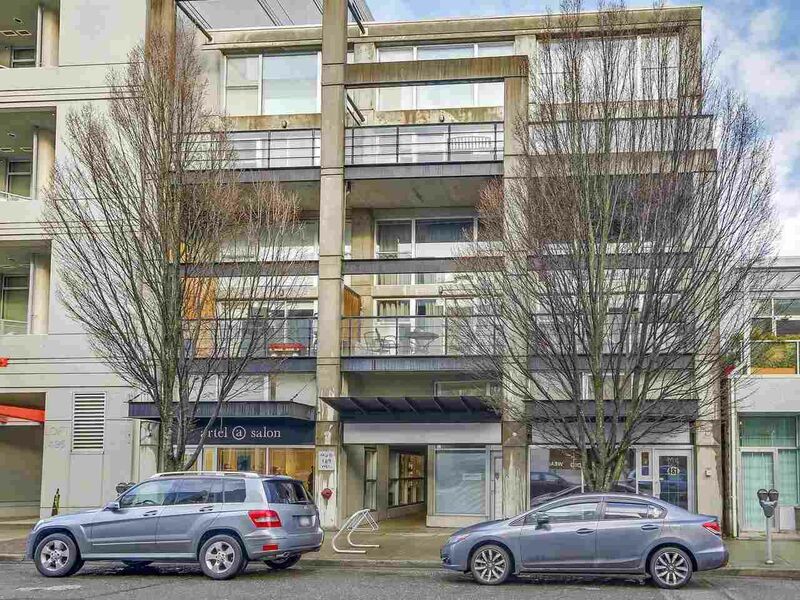 Miro is a boutique 18 unit concrete building steps to shopping, Canada Line Olympic Stn & restaurants. Whole Foods is a 2 min walk!! 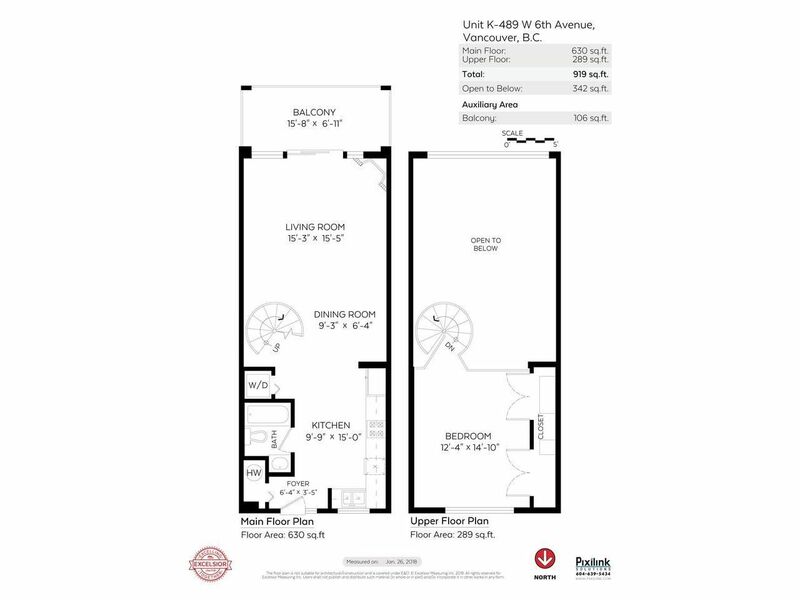 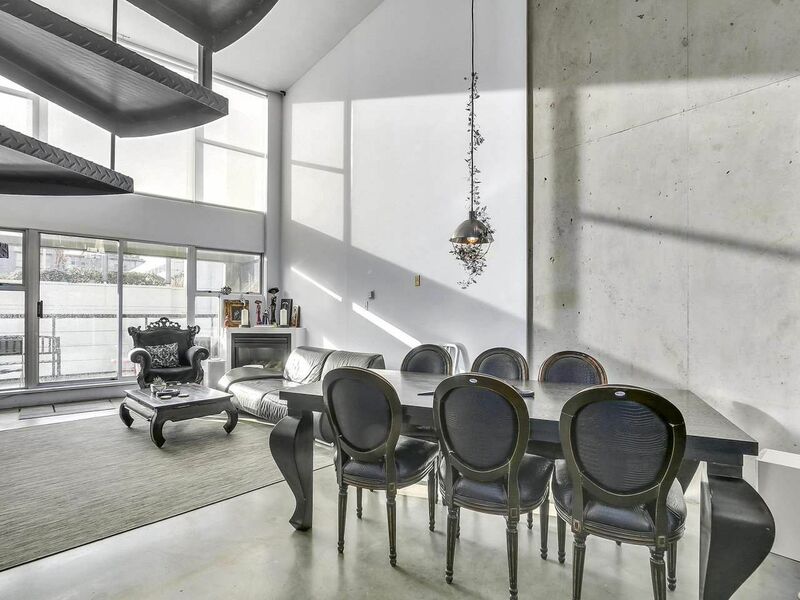 This suite with its soaring 16 ft ceilings is South facing with a large sunny 100 sq ft balcony. 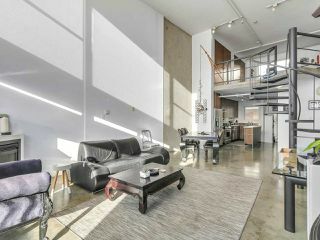 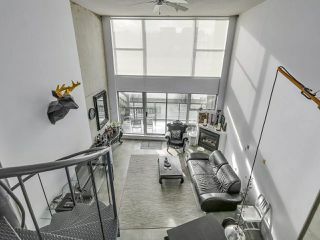 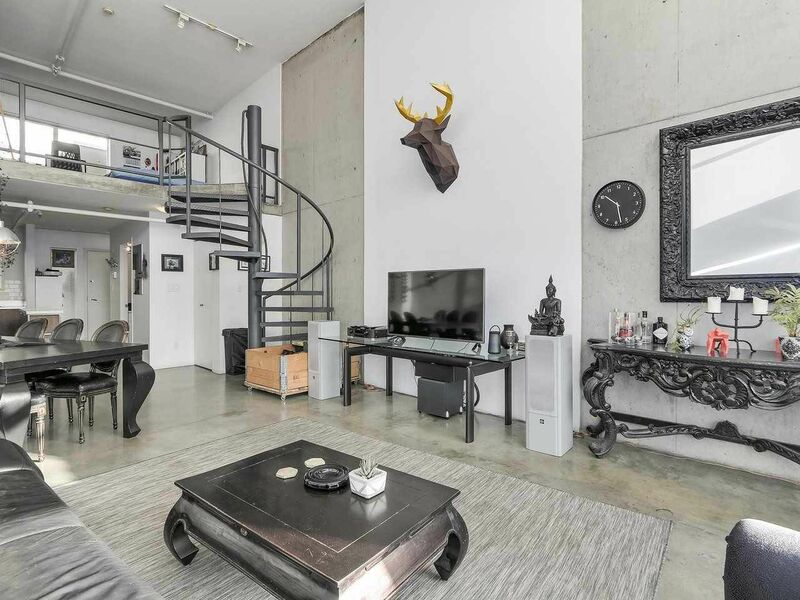 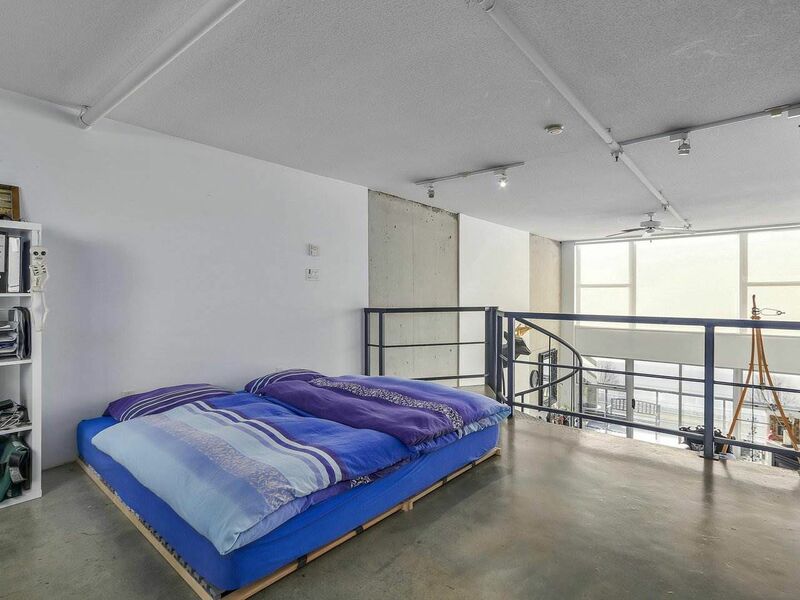 The unit boasts floor to ceiling windows, polished concrete floors, spiral staircase leading to upper bdrm with loads of closet space. 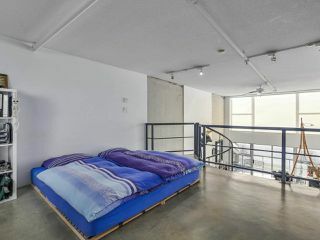 These Top Floor units rarely come avail. 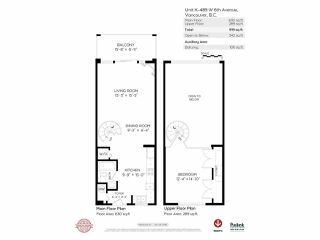 Suite is tenanted until 9/30 at $ 2600pm. This space is ideal for those looking to set up an office space, photography studio and much more. Live in or Live & Work. . Pets OK. 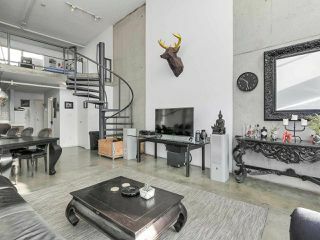 Rentals are at limit. 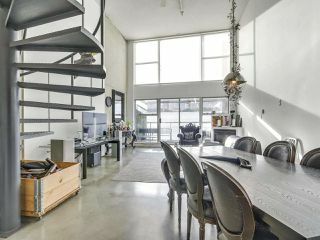 Open Sun Feb 18th, 230 to 4.